Indus Health Plus offers quality health check up packages including master health check up, comprehensive health check-up, general health checkup, complete medical checkups and many more. 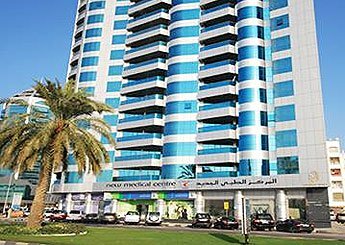 As a partner to Indus Health Plus, New Medical Centre, Sharjah offers these preventive medical checkups in the city of Sharjah. Avail the best quality and affordable health checkups in Sharjah from Indus Health Plus.